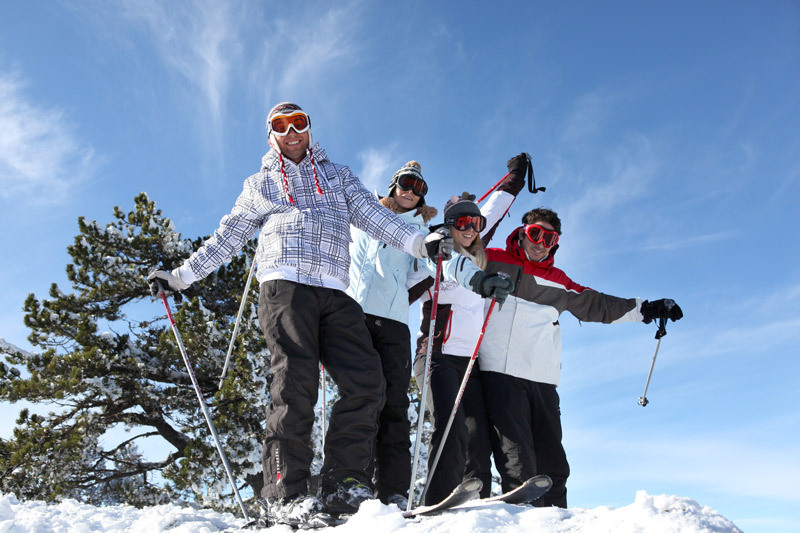 What type of winter holidays to choose? 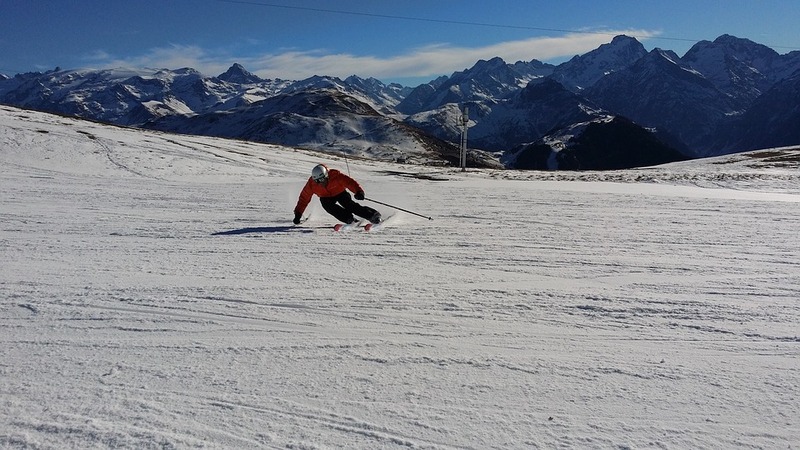 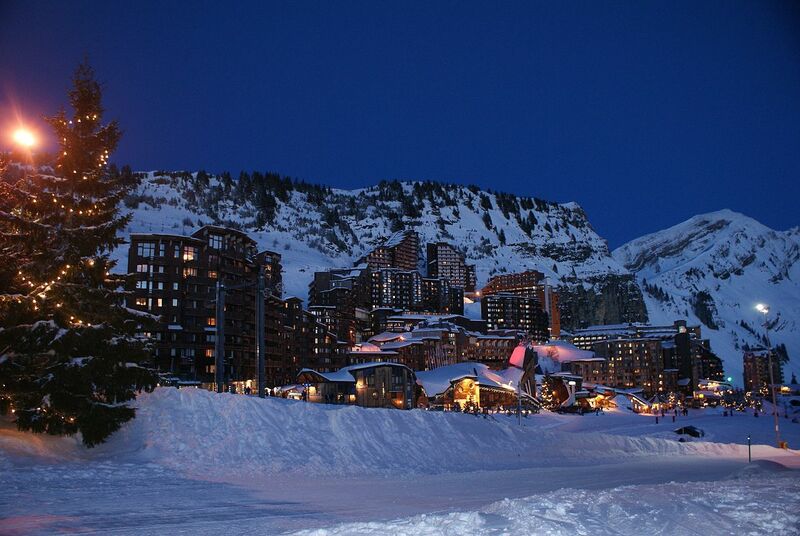 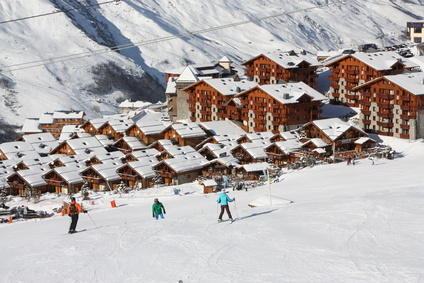 Ski holidays in the French Alps and other winter sports too! 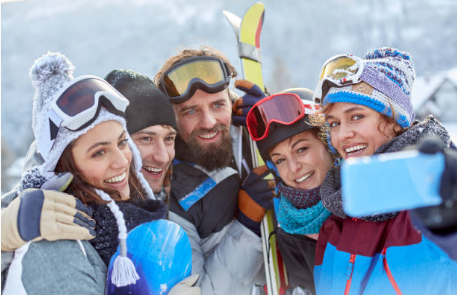 Chamonix hotels: serving a wide spectrum of visitors!